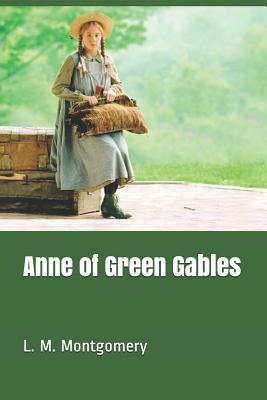 Anne of Green Gables by L. M. MontgomeryAs soon as Anne Shirley arrives at the snug white farmhouse called Green Gables, she is sure she wants to stay forever . . . but will the Cuthberts send her back to to the orphanage? Anne knows she's not what they expected.